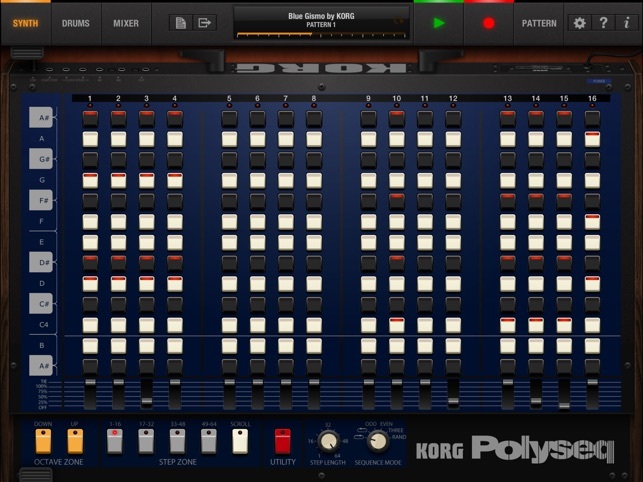 - Integration with KORG Gadget : Now you can use Polysix synth as Pompei. - "Polyshare" feature no longer supported. 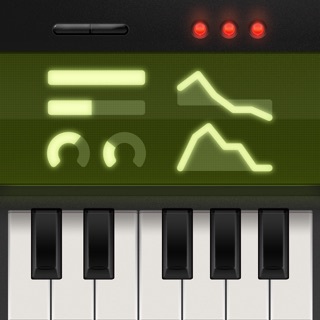 With the one year anniversary coming up in little over a week since the last update, I'd say it's past due for one, nothing major as the synth is what it is, but to make it more iOS 10 friendly, and something that would actually make it a big update, make it able to open in Gadget, or what would be even better, make it an audio unit. 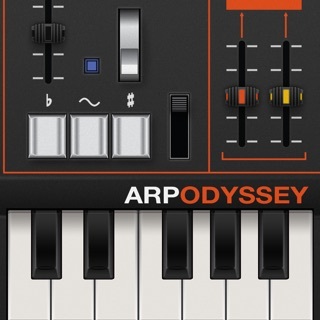 It's still a great synth, but let's not get complacent, as we know how apps can get when they aren't at the very least, insured to run with the latest iOS without any hiccups. Blue Gizmo stolen through backdoor! 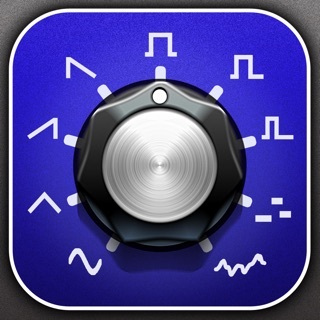 I once proudly and quickly made the track blue gizmo which I believe is now preloaded with this app. 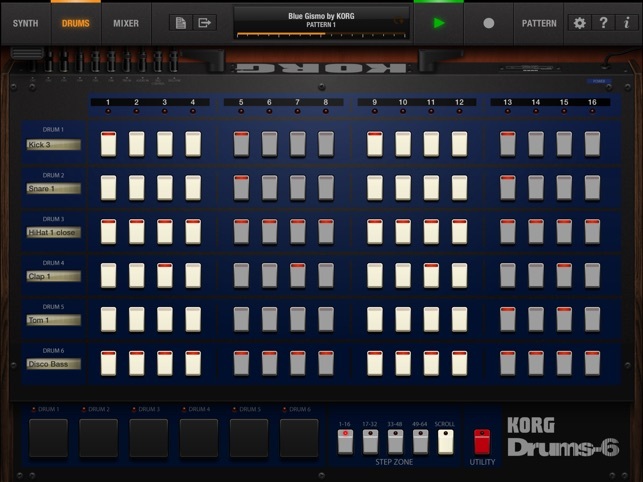 There was somekind of backdoor in the App connected to KORG, I believe I was on a server or something. After my session was completed a pop-up appeared. It displayed menus for Artist name and Year input.. For whatever reason I chose not to use my real name and instead inputted KORG.. I was actually kind of scared. I could have used an alias but no I put KORG. I'm assuming they misunderstood like they could have It or they got mixed up and it ended as a default project.. Weird right..? And evil. After updating the app I no longer have the ability to input artist name or year.. Now why would they go and do such a thing? What's really going on with these apps and how much are they stealing from users taking the credit?! 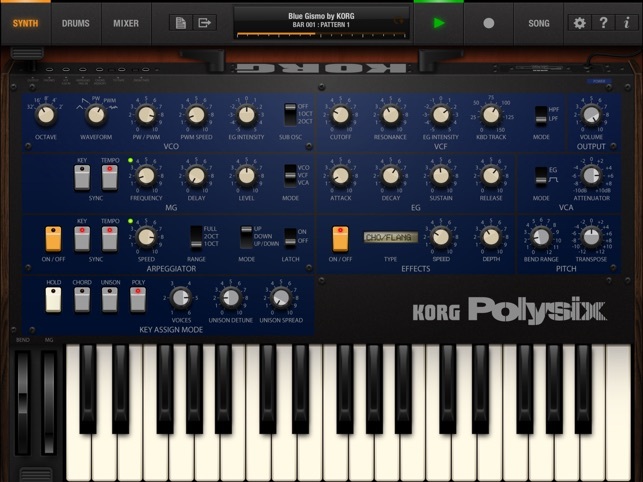 iPolySix is one of the most analog-sounding polysynth apps out there. 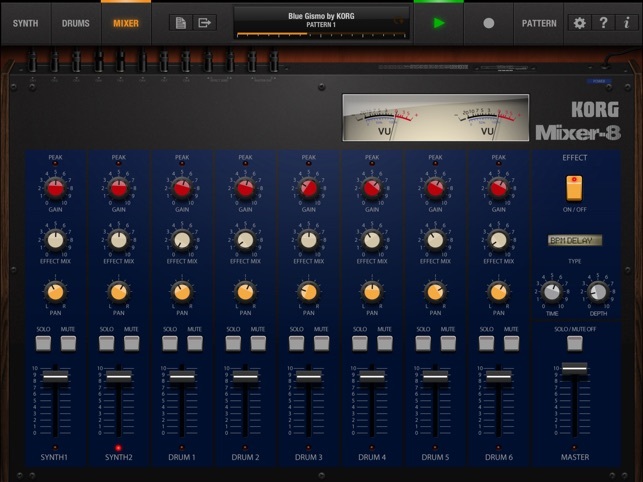 It sounds just great and others have composed fantastic EDM songs with it. That said, Gadget is far more versatile (and newer). To give this app a second life, it would be an amazing addition to Gadget (i.e., integrated). 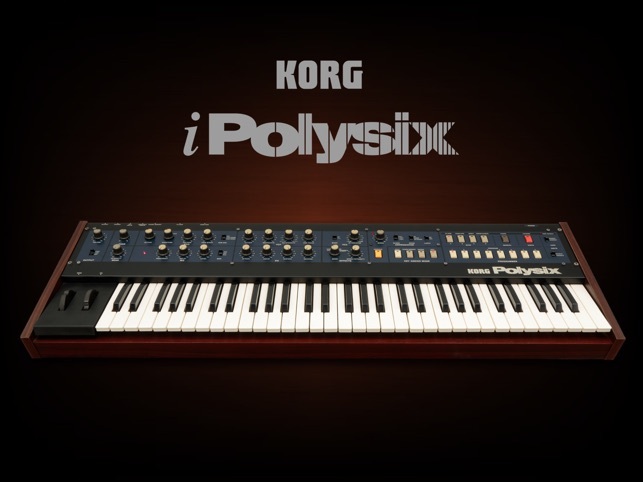 As a standalone app, iPolySix still has great potential but needs MIDI CC functionality to work better with MIDI keyboard controllers for knob and transport control as well as responding to (and/or generating) MIDI clock. 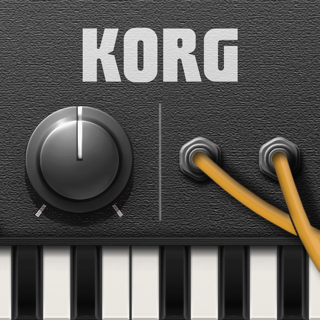 Great job, Korg, but don't stop here!